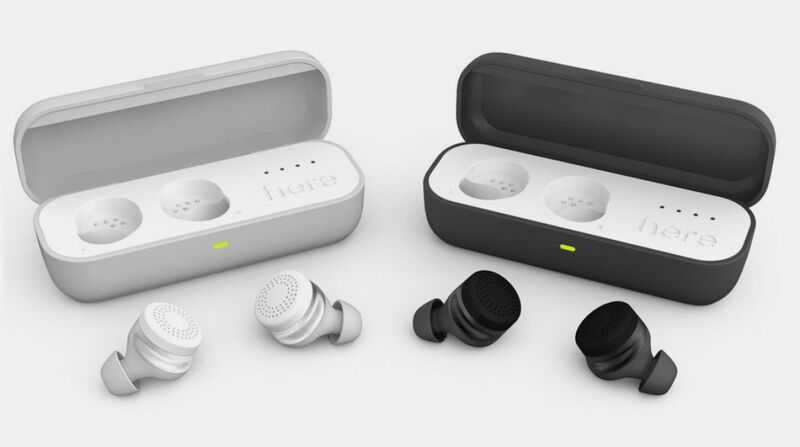 Hearables startup Doppler Labs, which made the Here One and Here Active Listening earbuds, is shutting down. CEO Noah Kraft told us this morning that after four years the company would be closing its doors. Doppler had raised more than $50m in backing to get it to this point, but the capital ran dry and sadly it couldn't sustain itself any longer, despite "hundreds of meetings" to try and keep things afloat. There's a note on Doppler's site which explains a little more. The Here One earbuds, its latest product, augmented the sound around them, letting users choose what they drown out and what they let in. And for the most part they worked great, though suffered greatly from bad battery life. Doppler was on course for its next product, while planning to roll out new features, like live translation, to existing devices. Sadly none of that will now happen. However the company will still release a new, but unfinished, version of the Here One app which will include features specifically for enhancing hearing. This year Doppler became particularly interested in how it could replace the hearing aid, working with Congress on a bill that would let hearing aids be sold over the counter. "We weren't able to put the finishing touches on this new app – called Here Plus – and formally launch it in December," reads the company's note, "but we're making it available for download from the Apple App Store so all Here One customers can download it and experience our final effort as a company, for free." According to a Wired report on the company's closure, Doppler had sold just 25,000 Here One units, with 15,000 left sat around. The company says all of those devices will continue to work, though it will no longer be selling new units. It will also be supporting customer questions until 1 December.